We’re a bit late to jump on the ‘look-back-on-2018-and-meaningfully-reflect-on-the-year’ bandwagon, just like how we’re average with posting on Instagram, but here’s a short recap on everything House of Cameo last year! 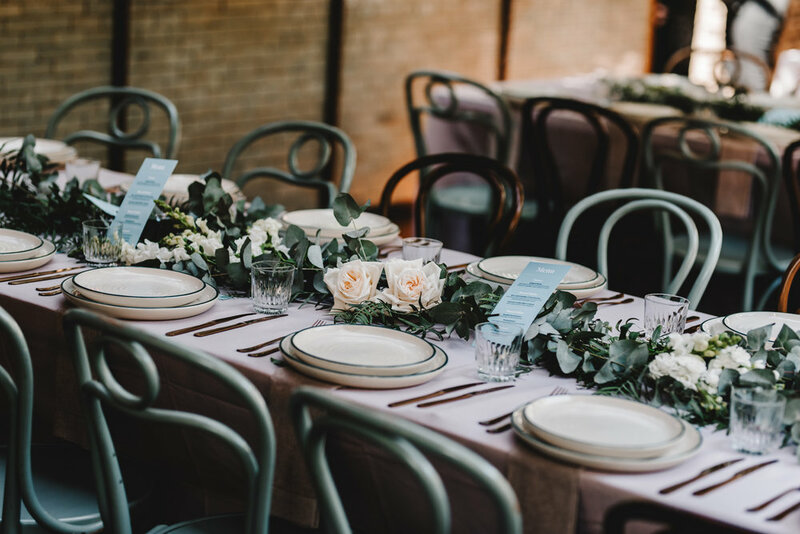 We started the year with Kristina and Ameya’s beautiful wedding, which also happened to be on Sydney’s historically hottest day - slightly sweaty, but all smiles! We also shot our first destination wedding on the Sunshine Coast for Claire and Aaron in May! So much love for this couple. Shooting weddings is always special, but especially it’s two of your close friends - Becca and Gordon we’re so happy for you two. Last but not least, Jamie and Jacob’s stunning wedding at the Grounds of Alexandria, featuring all the plants! 2018 also marked our first forays into food photography. We shot for the flagship Yayoi stores in Westfield and Market City, signature dishes for Ippudo, Gogyo, Hotto Motto, the opening of Ginkgo Bar and catering at Doltone House. Far less stressful that event photography, and much less attitude from the subjects. Uni formal and ball season formed another big proportion of our event calendar last year. 2018 trends included more ice sculptures, Hollywood letters, live animals and *shock horror* Le Montage. 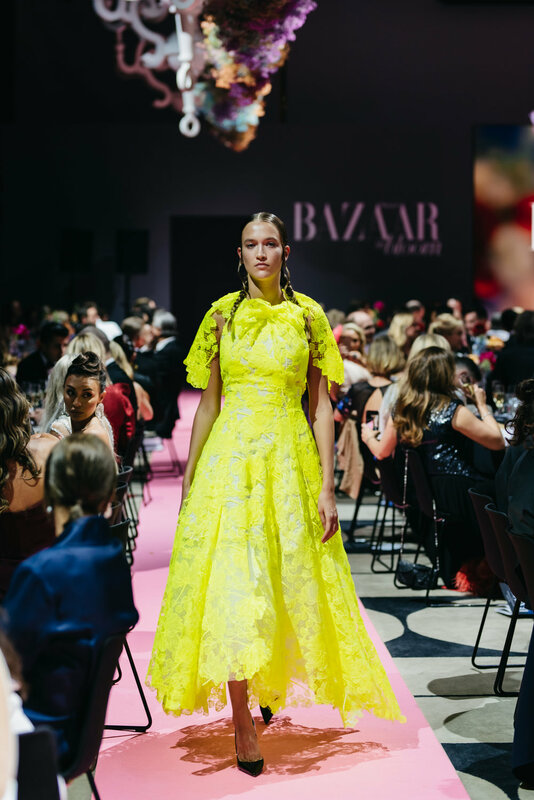 Bazaar in Bloom was another highlight of the year, with the fashion show helping raise over $500,000 for the Royal Hospital for Women foundation! Probably the most high-intensity but rewarding event to photograph. We also made a bunch of things this year! We collaborated with Project Archonic earlier this year to revamp Vibewire, a co-working space in the CBD (shout out to Shuang!) We also bought a CNC so watch this space for more design-y things in the near future! Thanks to everyone who have entrusted us to film, photograph and design things over the last year - more exciting projects to come in 2019! 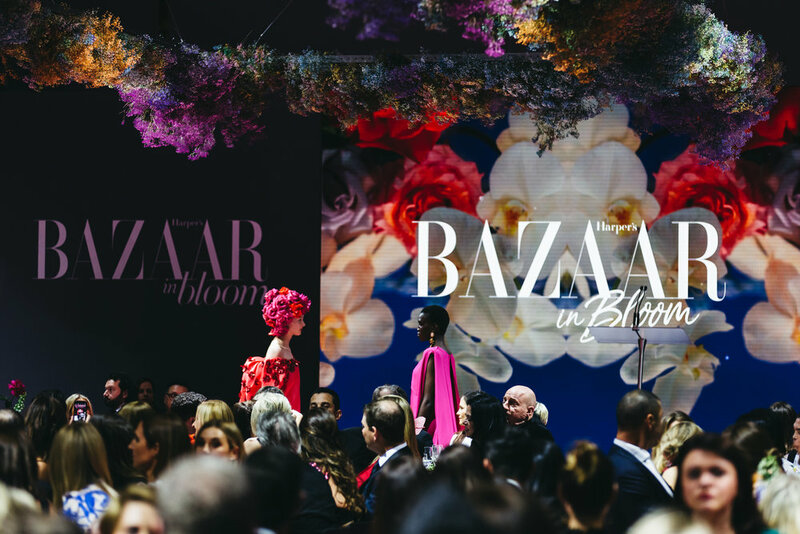 This was our fourth year of photographing Bazaar in Bloom and it was another incredible night of charity, with over $600,000 raised for The Royal Hospital for Women! 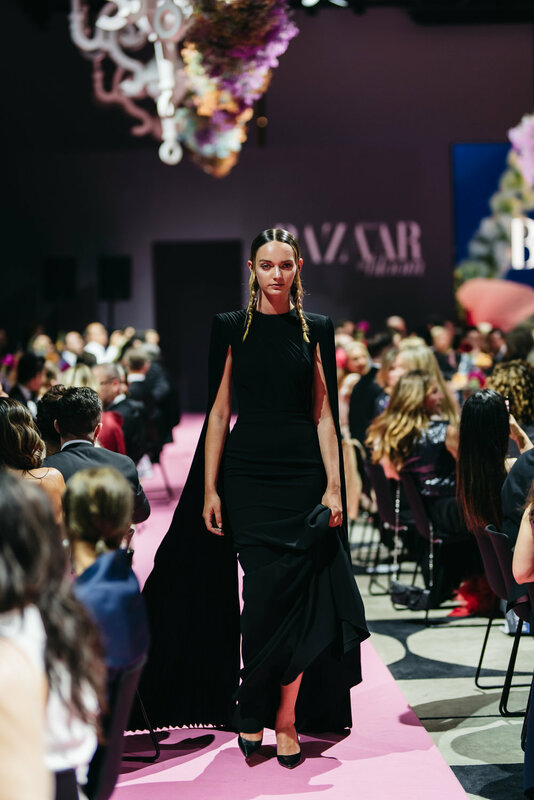 The Ivy Ballroom was once again decked out in stunning floral arrangements and top-tier Aussie fashion designers showcased 27 dresses in a spectacular runway show. A huge thank you to the Royal Hospital for Women Foundation for inviting us once again to shoot the event, and Dimitri from Subzero Photography for helping out on the evening! Take a look at some of the highlights, red carpet action and all 27 dresses from the runway show below! Throwback to the hottest weekend in Sydney history earlier this year...which also happened to be the wedding weekend of Kristina and Ameya! This was our first wedding shooting both photos and video, and two ceremonies in two days. Kristina and Ameya were all smiles through the summer heat with the help some paper fans and an ice foot bath! 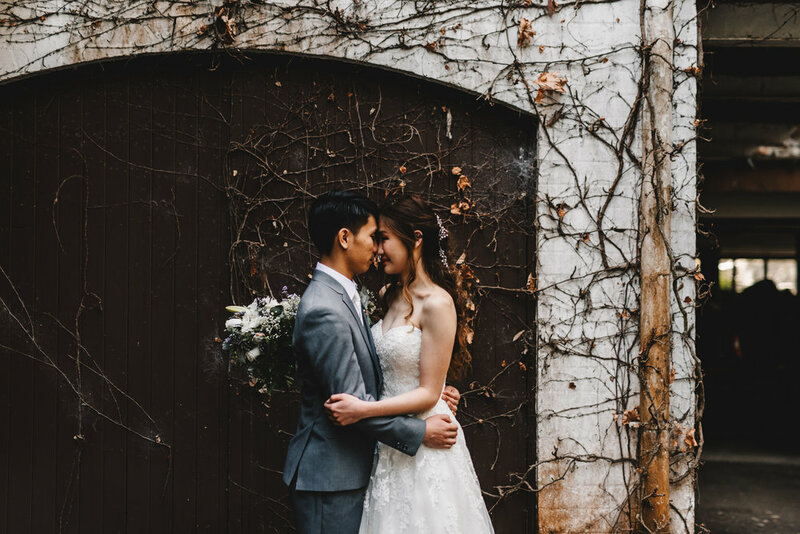 Cross-cultural weddings like these are always so unique and filled with surprises - think Greek Zorba, Indian dancing and even some Nutbush thrown in for good measure!